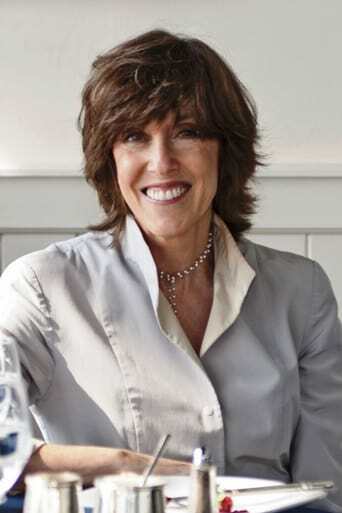 ​From Wikipedia, the free encyclopedia Nora Ephron (born May 19, 1941) is an American film director, producer, screenwriter, novelist, journalist, author, and blogger. She is best known for her romantic comedies and is a triple nominee for the Academy Award for Writing Original Screenplay; for Silkwood, When Harry Met Sally... and Sleepless in Seattle. She sometimes writes with her sister Delia Ephron. Her most recent film is Julie & Julia. Description above from the Wikipedia article Nora Ephron, licensed under CC-BY-SA, full list of contributors on Wikipedia.